Check out the author’s Wikipedia entry. The Guerrilla Lit Reading Series welcomes Alex Smith, Scott Larner, and Mike Reilly to Bar on A. Join us at 7:30 P.M.
Alex Smith is the author of Lux, a book of poems, and the newly published novella The Berserk (Superchief Books). His work has appeared or is forthcoming in the Best American Poetry Blog, Vice Magazine, and Theaker’s Quarterly Fiction. Scott Larner graduated from Michigan State University and currently lives in Brooklyn. His short stories have appeared in Red Cedar Review and Red China Magazine. He is currently finishing a science fiction novel and a post-post apocalyptic pen and paper role-playing game with Alex Smith. He is a co-founder of Sporting Gentlemen, Inc., a start-up press that has just published its first book, H.P. 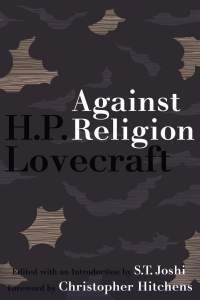 Lovecraft’s Against Religion. Mike Reilly lives in Astoria and teaches at Queensborough Community College. 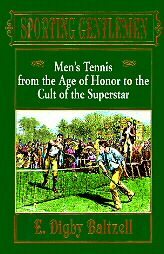 He is one-quarter of the Sporting Gentlemen publishing group, where he’s known as Posh Sport. He has an MFA from The New School, and is friend to all birds and beasts. We’ll have Lovecraft books and our books. Do come? I’m pretty sure they’re talking about soccer. Jonathan Lethem is getting DFW’s old job at Pomona. And I’m not nearly as concerned for him, as I was for Louie Anderson, when he started hosting Family Feud. Junot Diaz withdrew his name from consideration at some point. Read more. Ken Auletta has an overview article in The New Yorker about the iPad, Kindle, and the current state of eBook publishing. The release of the iPad, at least temporarily, prevented Amazon from dictating the price of eBooks at $9.99, but will the new boss be the same as the old boss… hm? Worth a read, although I never heard the iPad referred to as the “Jesus Pad,” in any self-respecting publishing circle, as the author claims. 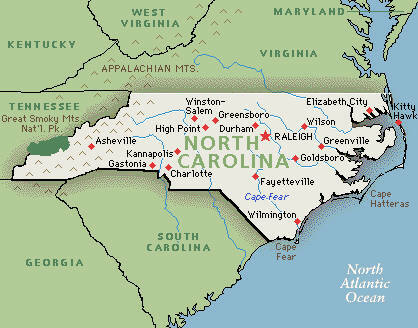 Amazon sues the state of North Carolina over demand for customer records. Amazon wants to protect your privacy and just maybe give you a better deal than brick & mortars that have to charge sales tax. Read more at PW. 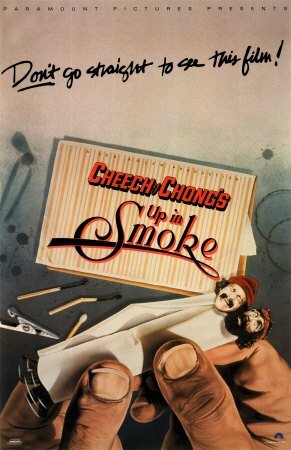 You know about the best stoner movies, but what about stoner novels? Sam Munson has a list over at The Daily Beast.